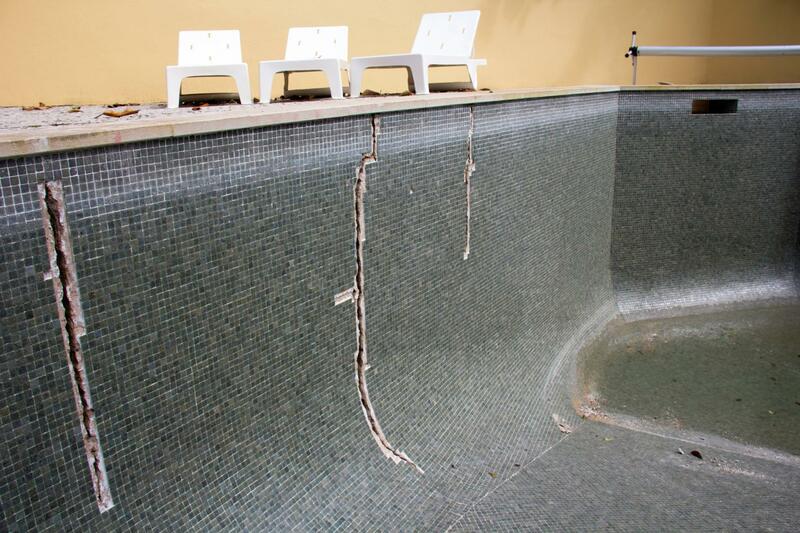 Precision Pool and Spa Service performs pool and spa leak detection and repairs in Melbourne, VIC. 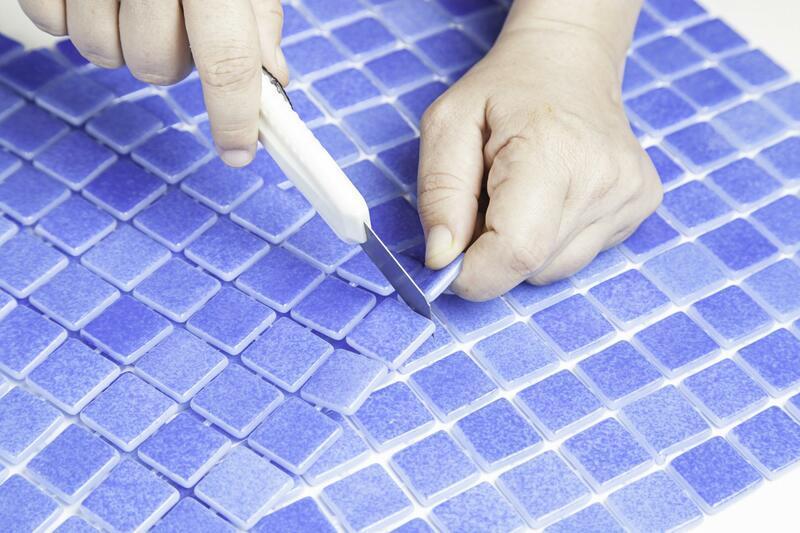 Precision Pool and Spa Service specialises in pool and spa leak detection and repair. Once the cause of your leak has been determined, our experts will find a solution. Our state-of-the-art equipment and extensive experience help solve the problem once and for all. Even if the leak persists, we will promptly be at your service to ensure that your issue is taken care of. With 20 years of experience, Precision Pool and Spa Service offers the highest degree of leak detection and repair services throughout the Melbourne eastern and southern suburbs. We are committed to offering only the highest quality products. Our pool and spa leak detection skills enable us to recognise, locate and eliminate the root of the problem for both residential and commercial clients.